We are fast approaching the final two concerts of Sinfonia Chorale’s 2015/16 season. On Saturday, June 25th, the choir will perform at Linby Parish church at 7.30pm and on July 9th the final concert will be at West Bridgford Methodist Church. We shall be performing a variety of pieces, most of them inspired by William Shakespeare whose 400th anniversary we celebrate this year. His words have been set by numerous composers over the years and our programme includes a wide ranging selection, both serious and humorous. 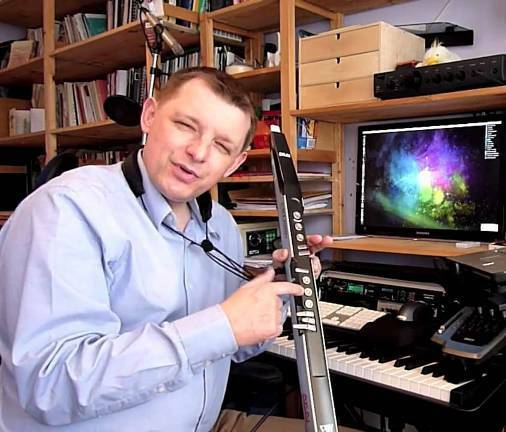 There are part songs by 19th century composers such as Charles Wood and George Macfarren and contemporary settings by Christopher Brown and Gyögy Orbán. The programme also includes selections from Leonard Bernstein’s musical West Side Story inspired, of course, by Shakespeare’s play Romeo and Juliet. 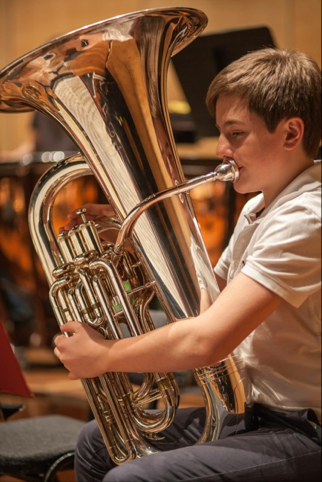 Our guest artist at Linby is the talented young Tuba player, Harry Smith. At our West Bridgford concert we are delighted to welcome back the Saxophonist Alistair Parnell as our guest artist. Tickets for the Linby concert are £8 (£9 if purchased on the door) students £5 and under 16 free. Tickets for West Bridgford are £10, and £5 for students under 21. Tickets for both concerts are available from Sandra Wakefield Tel 0115 9606236 or via the website. As usual we thank you for your continued support and hope that you are able to come to one of these concerts. If not, we hope you have an enjoyable summer and that you will be able to support us next season in our 50th Anniversary events.